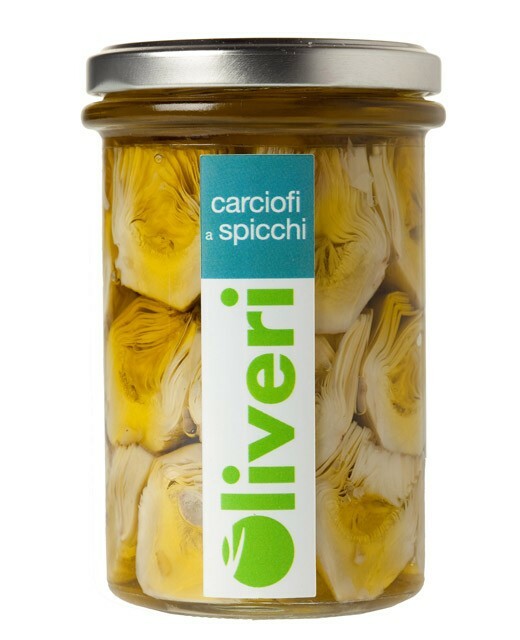 Carefully selected and carefully cut, these seasonal artichokes retain their flavors thanks to the oil in which Emilio Oliveri has plunged them. A delicacy to be served as an appetizer, in the winter as well as in the summer. artichokes, extra virgin olive oil, white wine, salt, vinegar. These Sliced Artichokes are excellent at the aperitif or as a side with cold starters. 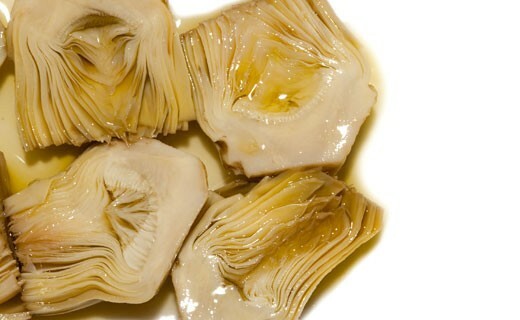 A drop of balsamic vinegar will emphasize these Sliced Artichokes. Once opened, add a little of oil and keep in the fridge.